Watch Ariana Grande star in Faith official music video from Sing movie with Stevie Wonder! This collab is pretty cool! Sing is the awesome new movie about a group of animals that take part in a singing competition to help save their theatre! It’s in cinemas now and – as you’d expect – there’s loads of amazing songs in it! 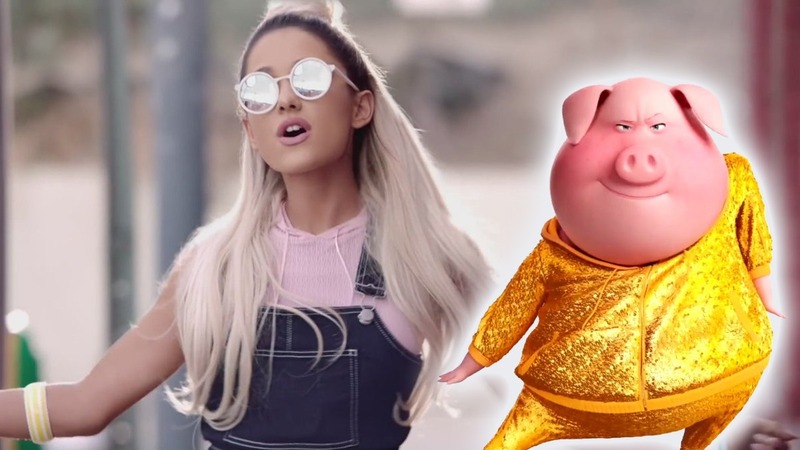 We’re particularly loving this tune, written specially for the movie by legendary singer Stevie Wonder and Fun Kids favourite Ariana Grande!